All the function and comfort of an SUV with the drive and power of a truck. Strong 4.7L V8 engine in this 4Runner. Toyotas are known for their reliability and this one drives like it's new. Very comfortable enjoyable ride with the power sunroof for these upcoming summer months. Don't let this beautiful SUV pass you by. 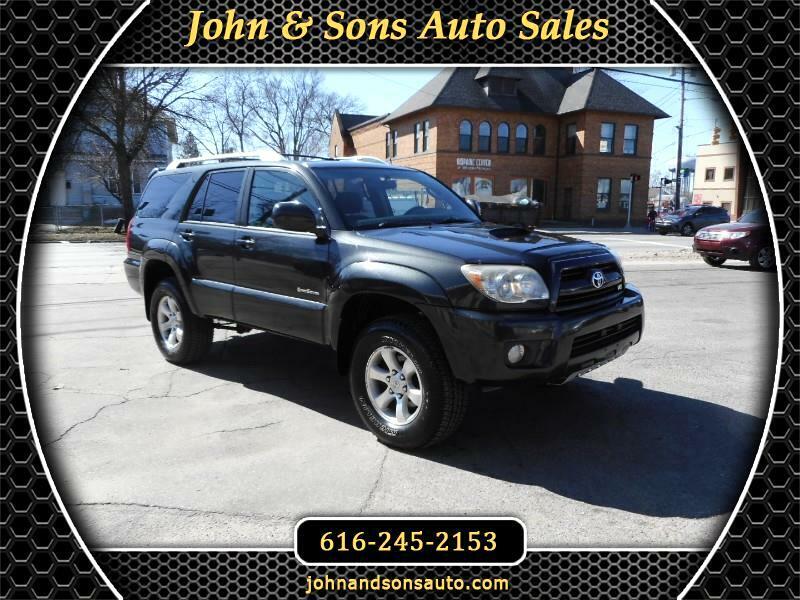 Mileage: This 2006 Toyota 4Runner Sport Edition has only 174,152 miles on it. Condition: Mechanically there are no known issues. Engine, transmission, transfer case, brakes, and suspension all seem good. Interior is in excellent shape. Minor wear. No holes or rips observed. The exterior is in excellent condition as well. Very minor rust observed under tailgate. No other blemishes observed. Tires have good tread left.